HOPES are resting on the state government’s Royal Commission into Mental Health after its talks in October last year. 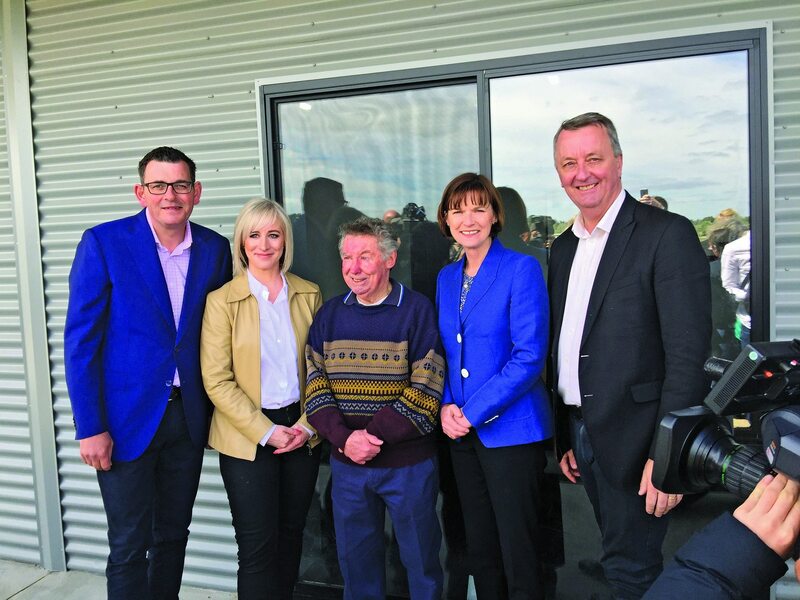 Daniel Andrews announced the commission at the Kyneton Men’s Shed alongside Labor Member for Macedon Mary-Anne Thomas and hopes to address early intervention and better support for family members and mental health workers. “Suicide and mental health conditions recognise no difference in background or bearing,” Mr Andrews said. The enquiry will be the first of its kind in Australia, and work will begin within the government’s first 100 days. “It will hear the stories of those who we have failed. It will find the answers we so sorely need. And it will save lives,” he said. Kilmore’s Acting Senior Sergeant Michel De Araugo lost her nephew to suicide in 2002 when he was 17-years-old. Ms De Araugo hopes the Royal Commission will lead to more awareness and accessibility for those in need. “Many people can feel isolated because access if not available locally for people in Kilmore and Wallan – they need to travel to Shepparton for mental health services,” she said. Similar to the road toll numbers, Ms De Araugo suggested the media publicise suicide figures to highlight its significance within the community. “Just like other accidents, suicide is very traumatic for everyone involved – they are very horrific scenes,” she said. Neal Street Medical Clinic Dr Umair Masood believes the main problem that needs to be addressed with mental health is funding. Ms Thomas understands the significance of mental health and the flaws within our system.